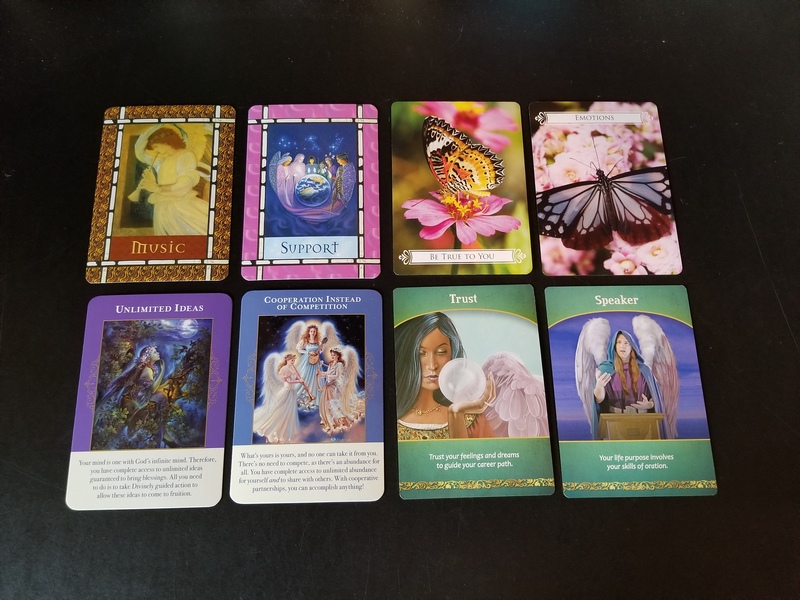 I am honored to be the messenger for this group angel reading for April 2019. Next month the group angel reading will be on Tuesday, May 7 on “The Holistic Entrepreneur” show. 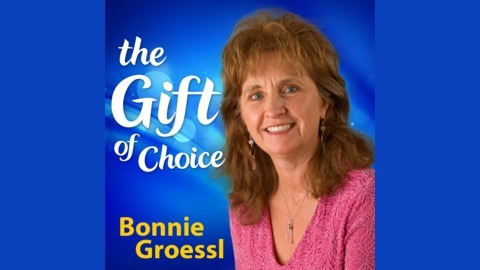 “The Gift of Choice” show is merging with “The Holistic Entrepreneur” show. 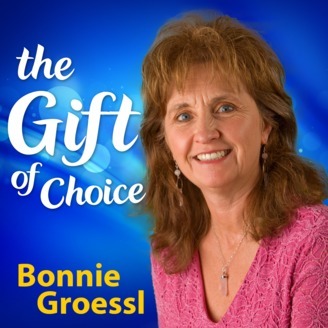 You can still listen to all the past “Gift of Choice” shows on the link below. In today’s group angel reading we are reminded to share our message with the world. The angels want to assure you that you are being supported in whatever you wish to do in this life. There are unlimited possibilities and if you trust your feelings and inner guidance. All emotions are to be acknowledged and honored. We are also reminded of the value of cooperation. There is unlimited abundance when we work together rather than competing. Your dreams will come to fruition when you take divinely guided action.